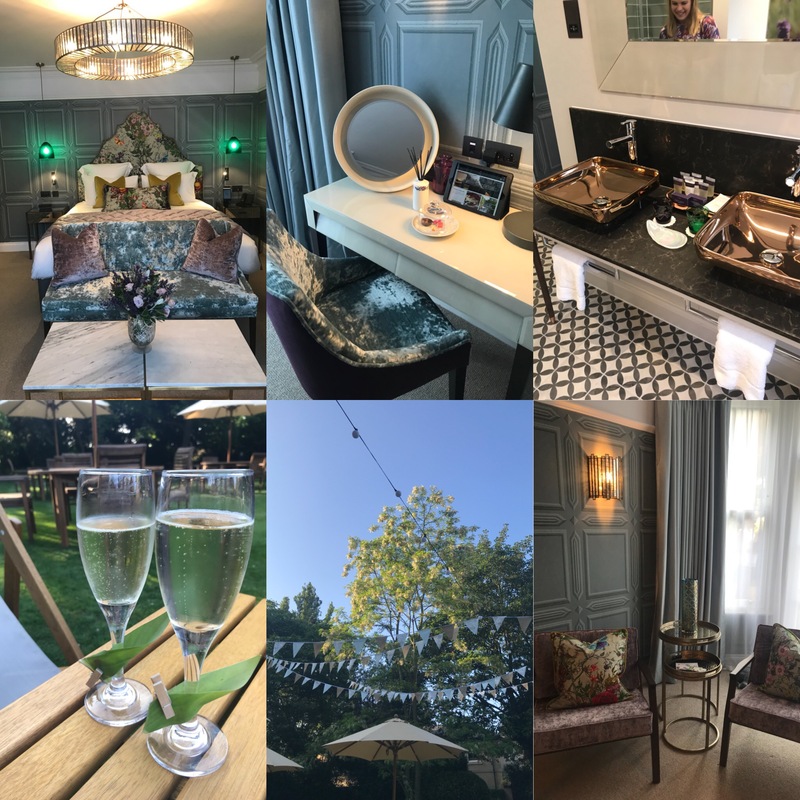 The newly refurbished Gresham House bedrooms and ESPA treatment rooms have now launched at The Gonville Hotel in Cambridge. Offering 6 self-contained individually themed plush bedrooms each with their own little touches and locally influenced art work. Gresham house offers a 5 star feel in the city centre. The well-appointed rooms feature state of the art technology, statement floral headboards, luxury furnishings and ornate detail. The rooms also feature spacious bathrooms with ESPA toiletries, robes and slippers; some have roll top baths. Gresham House offers a real element of luxury to the hotel and, coupled with the new spa rooms next door where guests can enjoy a range of beauty treatments and services from the renowned ESPA brand, it offers a retreat from the city centre. The Gonville Hotel itself has also undergone huge refurbishments with complete modernisation including new glass frontage to the hotel and entrance; a fresh new décor scheme in the lobby and bar areas as well as their meeting rooms; the addition of Cotto restaurant and updates to their existing bedrooms. It is now making a name for itself as an elegant independent hotel in the centre of Cambridge perfect for corporate and leisure groups alike.